The new Grand Midwest “DELUXE” Hotel Apartments are highly luxurious furnished Apartments in combination of Studio, One, two and three Bedrooms hotel Apartments. 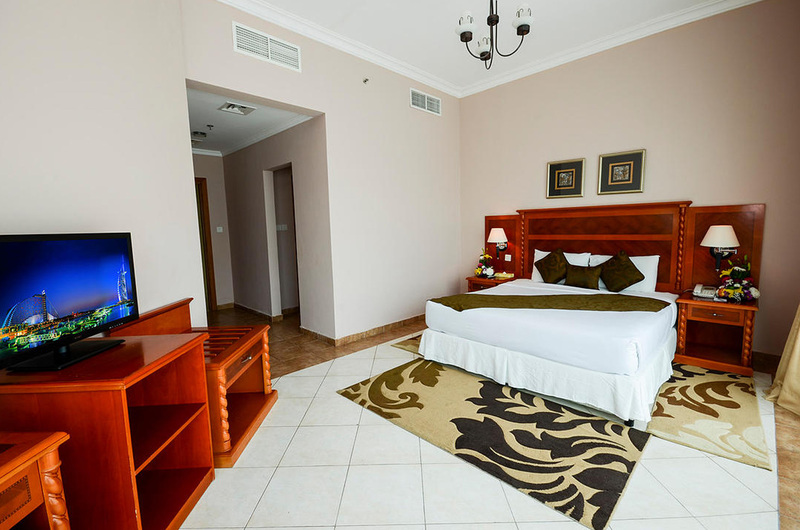 The Grand Midwest Hotel Apartments located in the heart of Dubai city offers a relaxed ambiance where you can rely on our professional staff to look after the every need. 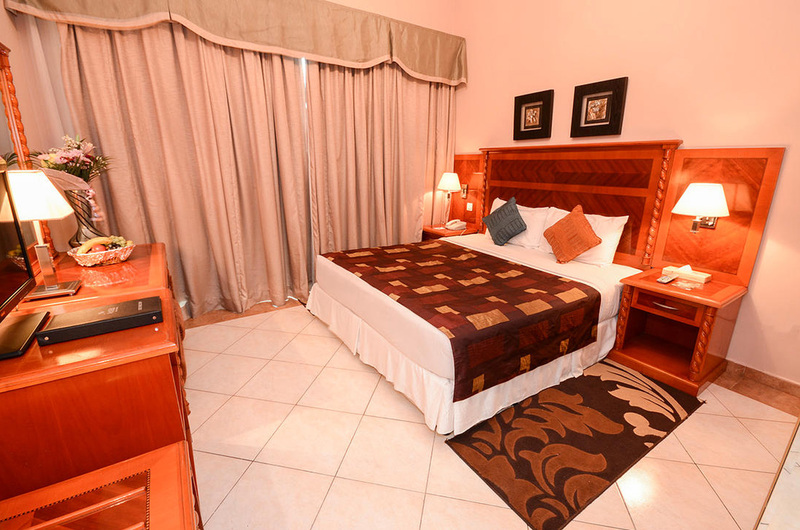 The hotel offers hassle free parking facilities located in the basement of the building. The guest has easy access to the rooms directly from the parking area having to go through the hotel lobby, thus offering complete privacy. There are 2 categories of Sudios, Standard and Deluxe. Both with with a kitchenette. 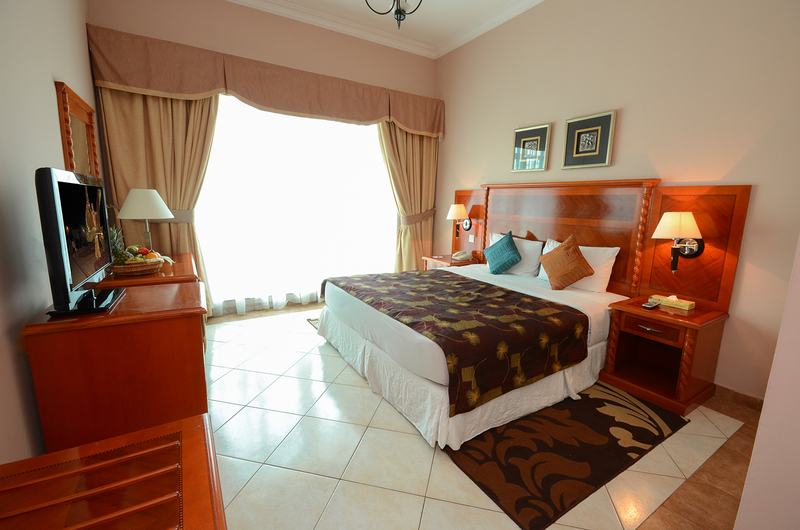 The Studio has a size of 30sqm and is fitted with a King size bed or Queen size or Single bed . It is fitted with elegant modern furniture and is extremely comfortable. Extra bed can be added at a charge on request. There are 2 categories of One Bedroom Apartments, Standard and Suite. One Bedroom Apartment has a size of 75 sqm and is fitted with a king size bed 190x190cm or 2 twin beds 90x190cm and a Twin Beds in the Living Room. It is fitted with elegant modern furniture and is extremely comfortable. 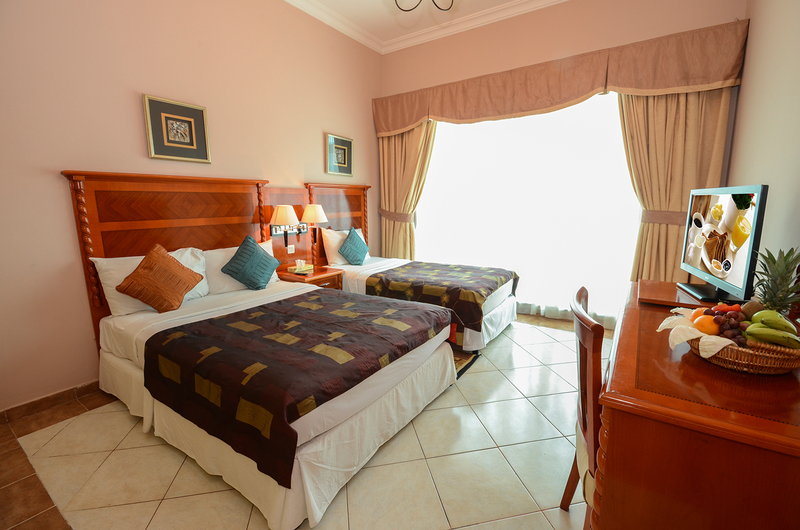 There are 2 categories of Two Bedroom Apartments, “Standard and Suite”. Standard: Bedroom 1 has 2 Twin Beds and Bedroom 2 has 1 King size bed. Suite: Bedroom 1 has 1 Queen bed, Bedroom 2 has 2 Twin beds and the Living room has 2 Twin beds. It is fitted with elegant modern furniture which are extremely comfortable. Bedroom 1 has 1 king size bed, Bedroom 2 has 2 twin beds and Bedroom 3 has 2 Twin beds and is fitted with a spacy Living room and elegant modern furniture which are extremely comfortable.